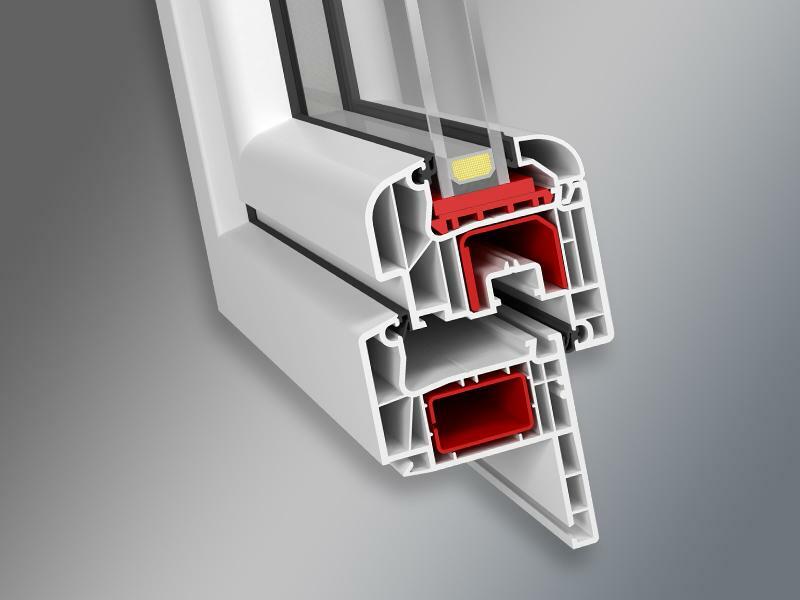 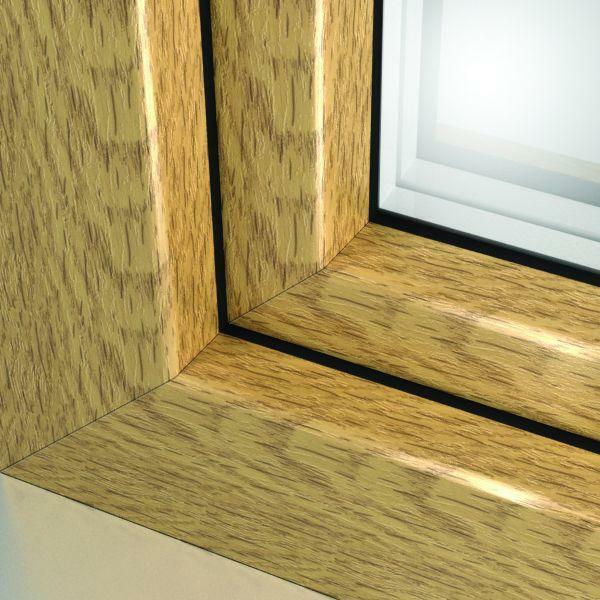 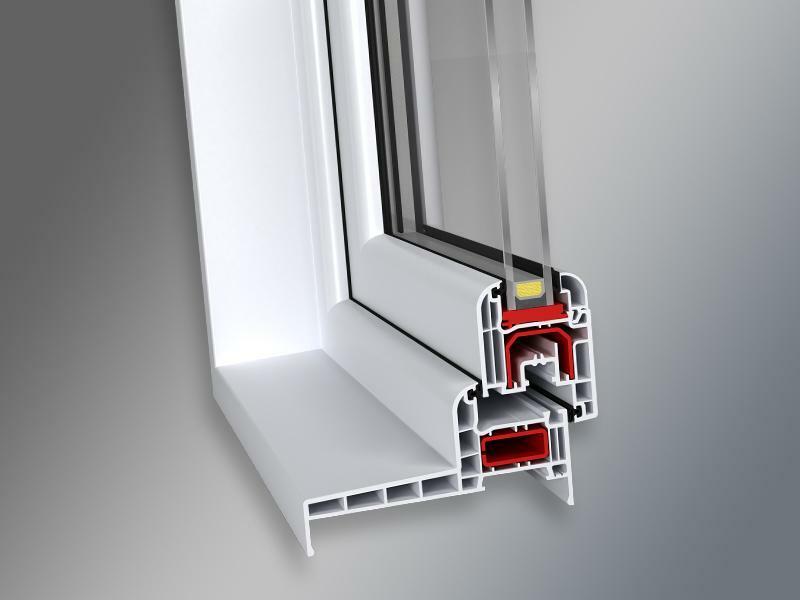 The IDEAL 4000® system represents a new generation of window profiles that already now meet the requirements for windows of tomorrow. It combines the latest technology with the highest living comfort. 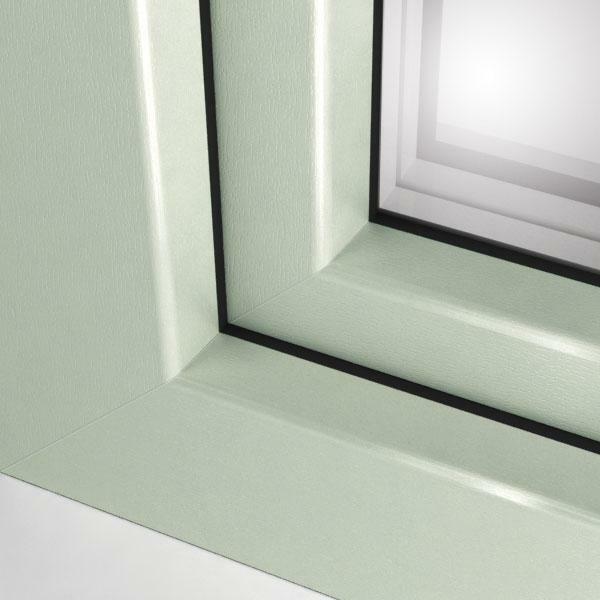 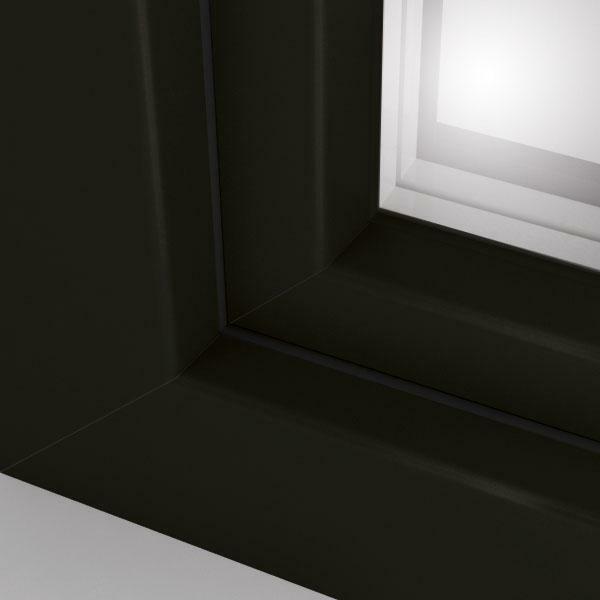 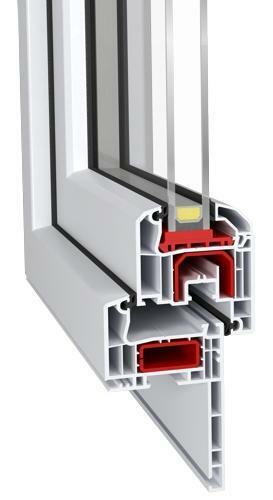 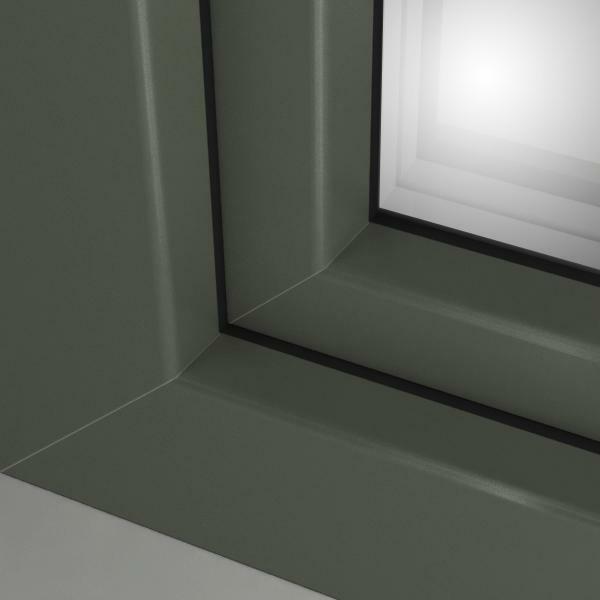 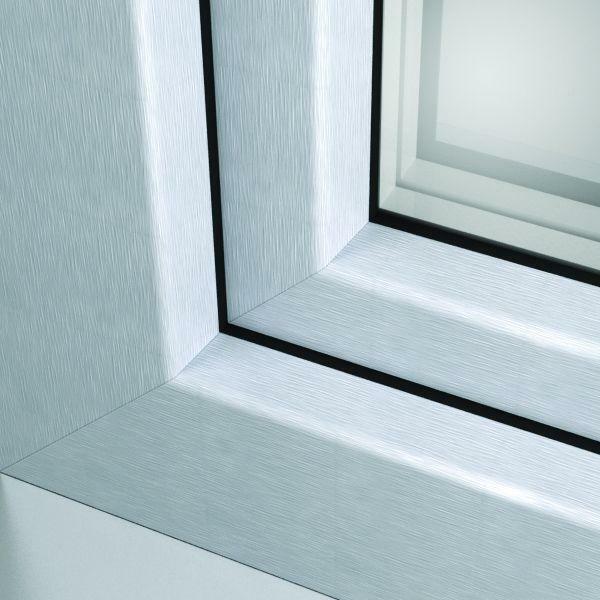 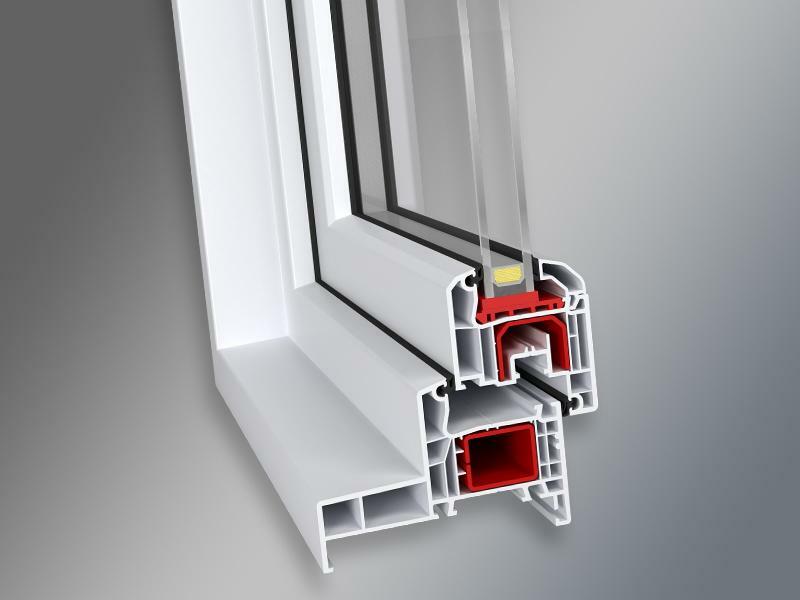 Rigid profile design of 70 and 85 mm depth and large chambers for steel reinforcements ensure optimal static, thus allow for manufacturing of large windows. 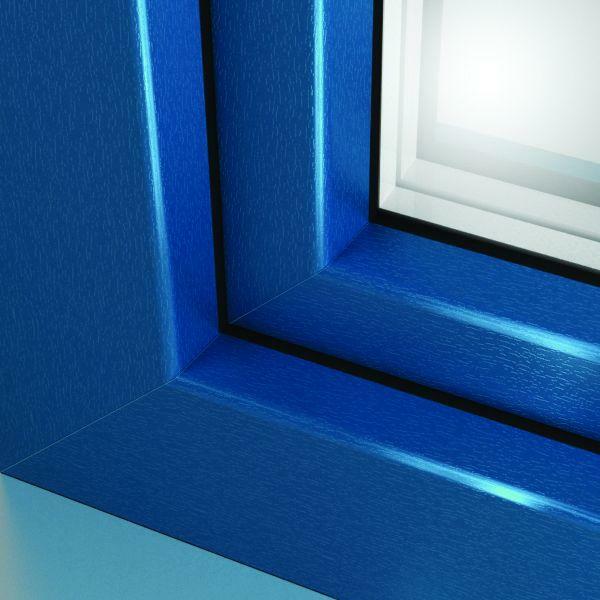 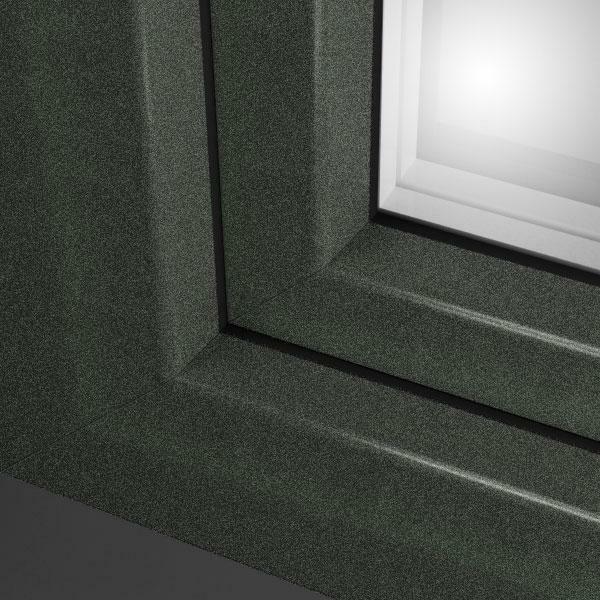 The 5-6-chamber system provides an outstanding thermal and acoustic insulation. 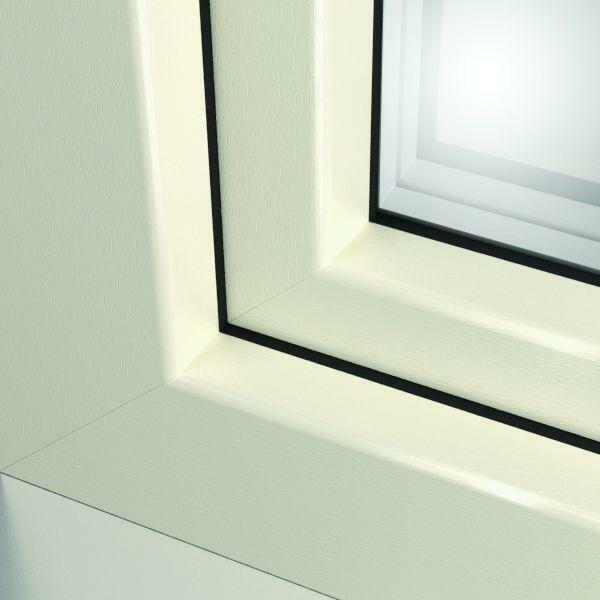 With numerous styling solutions and harmonious design options, these windows help you express your very own style. Classic and elegant lines guarantee timeless elegance. The Round-line system will emphasize your personal design preferences and impress you with an aesthetic appearance and its gentle curves. With their rounded contours, these windows integrate optimally with modern interiors. 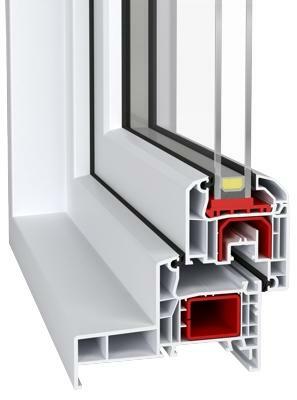 The IDEAL 4000® system can be used in modern, both single- and multi-family architecture as well as for buildings being renovated. The filigree frame and great profile optics enlarge the glazing surface for even more light.